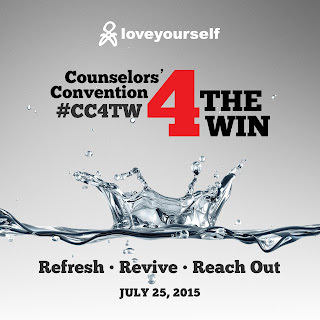 LoveYourself's once-a-year learning and training convention dedicated to counselors returns this July 25. All counselors are invited to sign up for free and attend the 4th LoveYourself Counselors’ Convention to be held at Amelie Hotel, Bocobo St., Malate, Manila City. 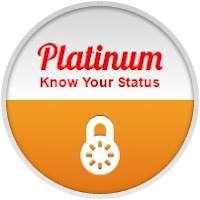 Register here for a guaranteed slot. The convention welcomes counselors from all LoveYourself batches. Spend a fun Saturday building your counseling know-how and forging stronger bonds with your fellow counselors. 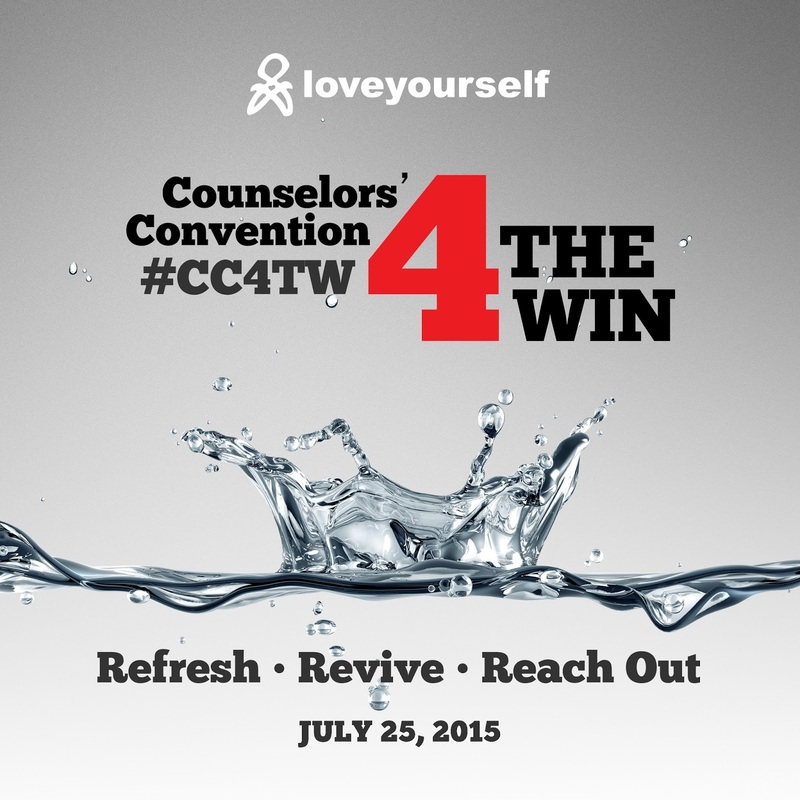 This year’s theme is “Counselors’ Convention 4 The Win: Refresh, Revive, Reach Out,” and aims to energize the ever-growing family of LoveYourself counselors. The convention will be a whole-day event from 8AM to 6PM. Counselors will get to interact with expert speakers, gain new knowledge, and discover insights to improve their counseling skills. The 4th LoveYourself Counselors’ Convention will also become more interactive through a new feedback discussion forum. Concerns and issues that have been raised regarding LoveYourself’s testing and counseling services will be addressed in this dedicated forum. Register now for a guaranteed spot in the convention. 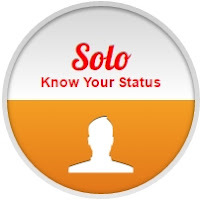 Early registration will also help the organizers prepare for the number of potential attendees. Thank you and see you all on July 25!